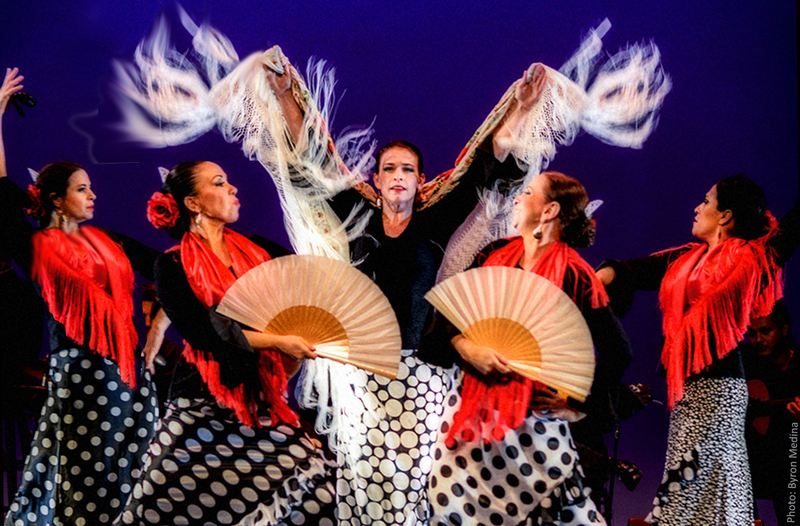 I am Director of Inspiración Flamenca, a flamenco dance company based in Phoenix, AZ. My mission is to inspire interest in international culture and understanding of human expression through music and dance. I strive to make cultural forms of expression relevant in the American experience. My educational and performance programs use flamenco to inspire interest in and curiosity about international cultures. Gearing up for my new fall classes is always fun. It is awesome to see how much my students have grown over the last year, and to reflect back on when they started. Flamenco is hard. I'm not going to lie... even experienced dancers with good rhythm are challenged by the many elements of flamenco … Continue reading Flamenco Classes!